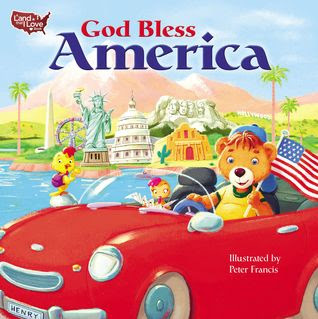 With the Fourth of July fast approaching and summer usually the time of the year to celebrate all things patriotic and love of the country, God Bless America by Peter Francis is a fun, sweet, and brightly colored board book for children. 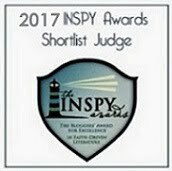 We get to follow Henry Bear has he travels to fun and important parts of America and the different areas where Freedom was fought for. We see different symbols of freedom and liberty. This is a fun and cute book for kids.